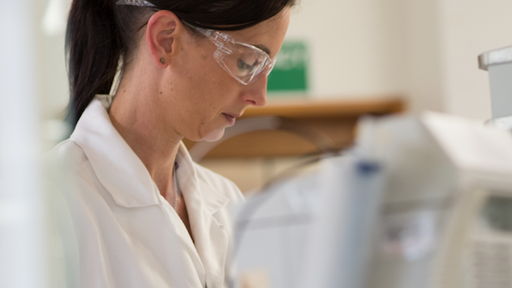 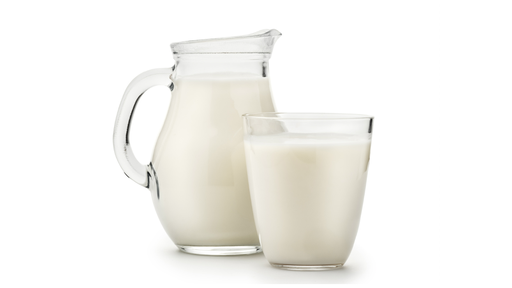 Fonterra’s announcement that it will sign up farms to supply milk for The a2 Milk Company matches the demand we have experienced for our A2 genetics and testing services. 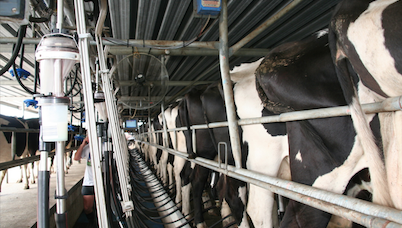 Whether it's bad news or a signal of resounding success, what's possible from a drop of milk is ultimately good for the continued viability of the farm. 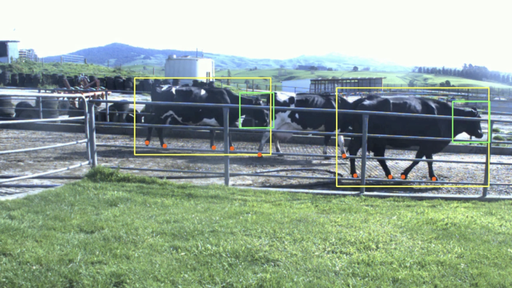 MEDIA RELEASE: Farmer owned co-operative LIC is currently in the early stages of developing artificial intelligence (AI) software to allow early detection of lameness from cow gait.